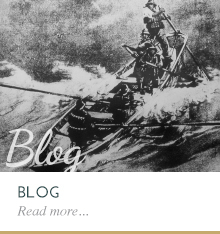 Fred Stonehouse is one of the most popular and prolific writers of our time when it comes to Great Lakes Shipwrecks. He has published over 25 books, each thoroughly researched, and written with great sensitivity and drama. Fred is noted expert on the United States Life-Saving Service and is President of the U.S. Life-Saving Service Association. 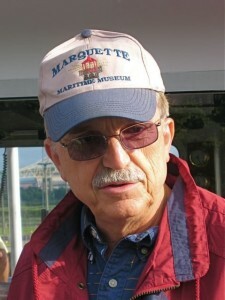 Fred makes his home in Marquette, Michigan, and is also founder and President of the Marquette Maritime Museum. 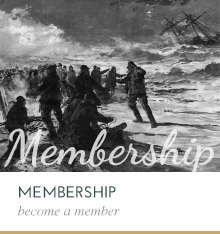 Fred’s contribution to the development of the Great Lakes Shipwreck Museum has been monumental and we thank him publically for his generous support. A good overview of Michigan’s nine underwater preserves that include nearly 1,900 square miles of Great Lakes bottomlands, an area nearly the size of the state of Delaware. The underwater preserves protect some of the region’s most sensitive underwater resources. Shipwrecks, artifacts, and natural features attract skin and scuba divers from across the United States. 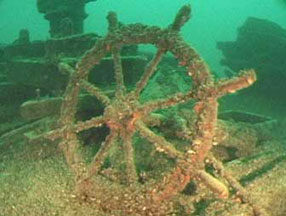 They come to explore these shipwrecks and observe how the cold, fresh water of the Great Lakes preserves history. 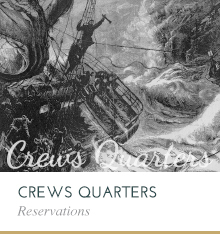 Enjoy researching David’s complete database of Great Lakes Shipwrecks and much more information on Great Lakes Maritime History. Information is imported into a relational database and placed behind a powerful mulitfield search engine! Find all the wrecks of a given area, year and size. Be sure to read this wonderful book, by Carl Behrend. A very popular book about Capt. 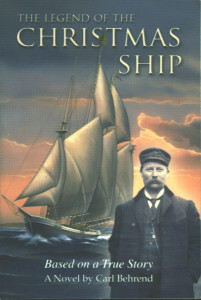 Schuenemann and the fate of his vessel, the Rouse Simmons. Her story now appears every year on The Weather Channel and is a tradition kept alive by the U.S. Coast Guard, who carry Christmas Trees from Upper Michigan to Chicago as a tribute to the brave sailors lost and the efforts of the Schuenemann family. 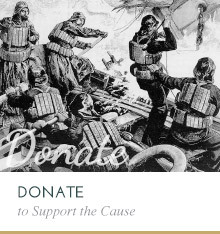 Visit http://christmasship.org for more information.